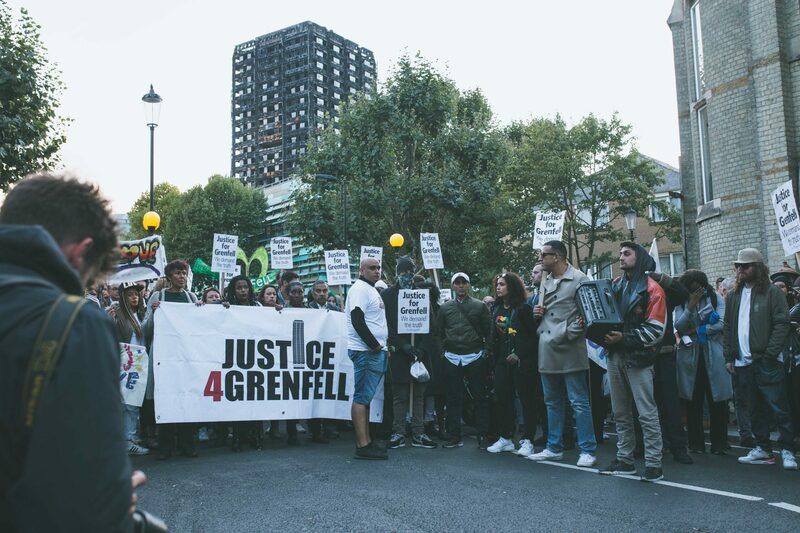 At the first anniversary of the Grenfell Disaster, the Justice 4 Grenfell Campaign finds itself as members of a stronger, closer and unified North Kensington community. On the Anniversary, we will foremost honour and remember the 72 children, women and men who lost their lives. We will be here with our community and we will stand with Grenfell. One year on, as I reflect on that fateful morning, I recall that for a brief time our community felt like we were in a warzone where a bomb had been dropped. The horror of watching the fire, the pain of the loss of lives and homes as well as the frustration and anger at the absence of support from the local authority still resonates. We have stood firm and used the unity of our community and the solidarity from across the country and internationally to keep our focus on the demand for justice. Today I will honour the lives of my neighbours and friends who lost their lives so needlessly and take courage from the dignity of the bereaved families. 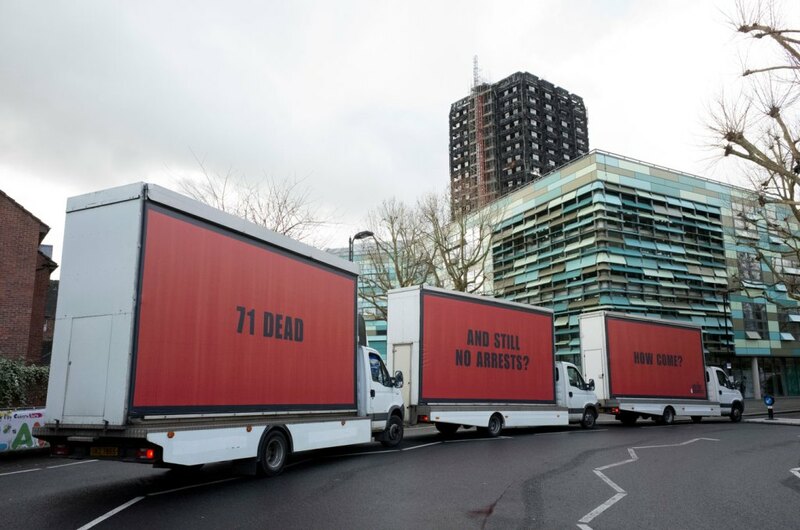 I can’t believe that a year has passed, though at times I find myself still questioning if the fire at Grenfell Tower really happened. It has been a whirlwind year, and although full of so many difficult emotions that I didn’t know existed, we’ve also seen so many beautiful gestures from people to people, and city to city since. When we’ve been at our lowest, it’s been ordinary people and communities who have given strength. Today, as we mark the 1st anniversary of the fire, I want to thank this community for all that they have done and continue to do. I am so honoured to have grown up in and live in North Kensington, and will continue to fight alongside this community for as long as it takes. 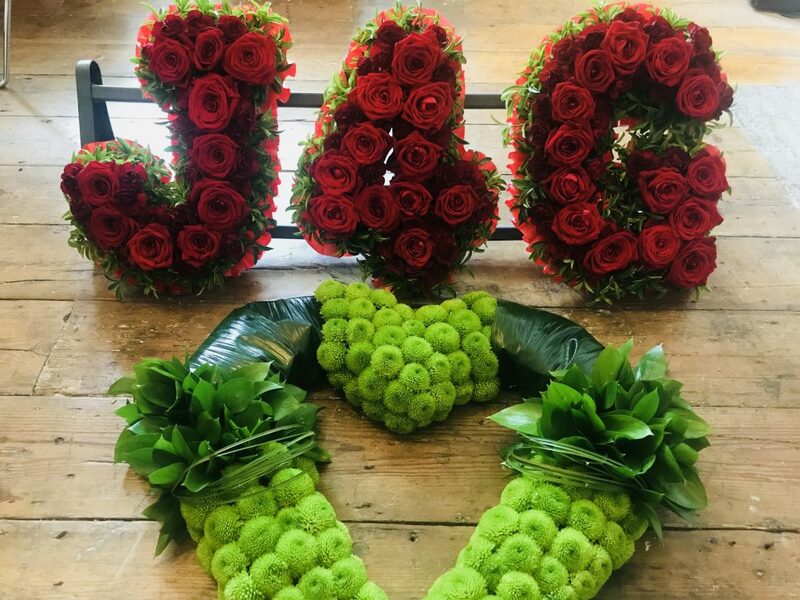 We will get justice but, today let’s remember the 72 men, women and beautiful children that were lost, let’s remember their families and the survivors of Grenfell Tower. Most importantly, let’s do what we have proven to the world we do so well: love and support one another.